Others Custom nets and accessories are available. At the construction site, there is potential for falling bricks, concrete blocks, and tools being dropped that can lead to very serious injuries to workers, pedestrians, passing vehicles, and damage to the property. Since 2005, the official Work and Height Regulations have clearly stated that anywhere there is public access to a potentially dangerous area that is required, debris netting must be used to catch falling debris or materials. This includes dust which can cause discomfort or eye injuries. Safety debris netting is made from strong, heavy-duty plastic netting. Assessments of risk levels must be addressed to determine the measure of safety needed and are installation is put in place properly. Debris netting is used to prevent workers and building materials from falling down, or avoid possible harm to the workers and pedestrians passing by. Debris containment is often accomplished by including personnel fall protection. 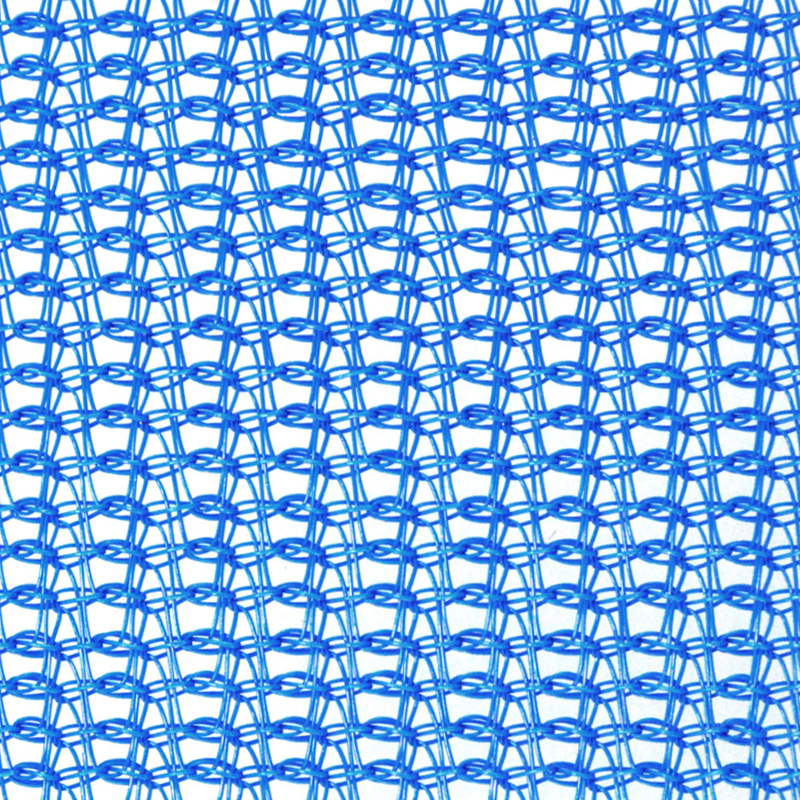 This is a very fine mesh liner that is sewn inside the mesh of the personnel net. This liner is designed to catch small falling objects where the heavy-duty mesh offers added strength to stop heavy objects from falling. The safety debris netting offered by Huaxing Fall Protection is designed and manufactured with a specialized double-strand configuration, as well as an ultraviolet protective coating, which make for a supremely durable and long-lasting product. It is also designed to withstand wind, rain, sun, and other potentially hazardous environmental conditions, and is compliant with all applicable OSHA 1926 Subpart M regulations. This netting functions as a guardrail system with the additional feature of blocking materials from falling to a lower surface—not for use in fall protection applications. All netting offered by Huaxing is available in a variety of sizes. This cost-effective, UV-treated product is made from knitted high density polyethylene mesh and comes with a reinforced border. 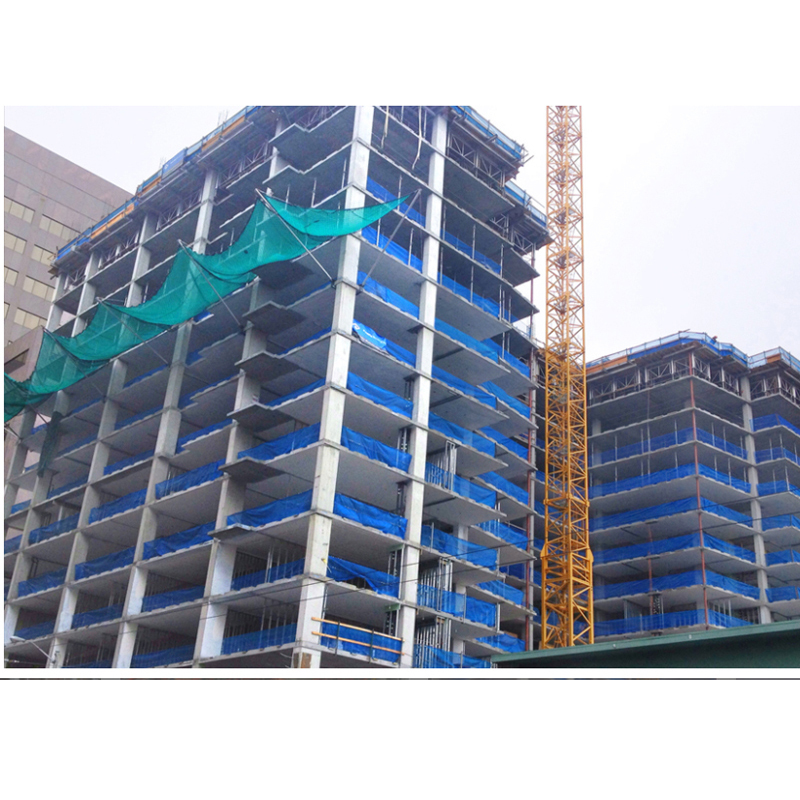 Generally, debris netting is green in color but in some high profile locations, it can be made from printed material to match the facade of the building behind it, information about the project team or client, for advertisements, a project’s time frame, etc.